I like to take a look at where I’ve been to evaluate where Im going. Technology is cyclical after all… wait no its not. That said I still like all the feels that come rushing back like a flood of nostalgia every time I get my hand on the tech I grew up with. Im going to go back periodically and take a looking at the stuff that used to blow our hair back and get our minds rolling. Some of these device blew up and changed the world, some where ahead of their time and some just fell flat and became colossal failures. Today, we’re highlighting Windows 95. You know it well, It kicked our Technology revolution in to 5th gear. Know around the world as a quantum leap in difference in technological capability and stability. Windows 95. Windows 95 (codenamed Chicago) is the operating system developed by Microsoft as part of its Windows 9x family of operating systems. It is the successor to Windows 3.1x, and was released to manufacturing on August 15, 1995, and generally to retail on August 24, 1995. Do you remember the lines to get a copy? All we had prior to this was DOS. Now Windows 95 was capable of running DOS and Windows-based applications, although it had completely removed DOS as the underlying platform, unlike previous versions of Windows. This helped in overcoming two limitations: eight-character file names and memory-related problems. 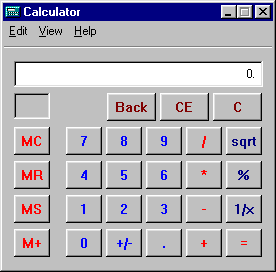 Windows 95 sported new technical features along with updating existing features. It brought updated visual styles and interface advancements. It had new and improved Windows control and introduced the desktop, which was represented as a folder which holds different files. Shortcuts, icons and the recycle bin were introduced in Windows 95. The Computer was no longer for the super tech geek, your mom could now operate it. 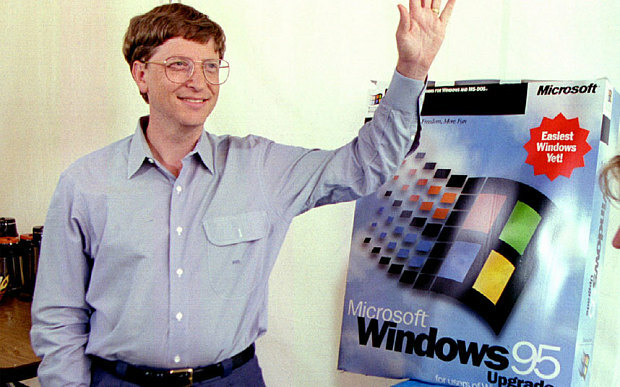 Twenty years ago, Microsoft changed the world. 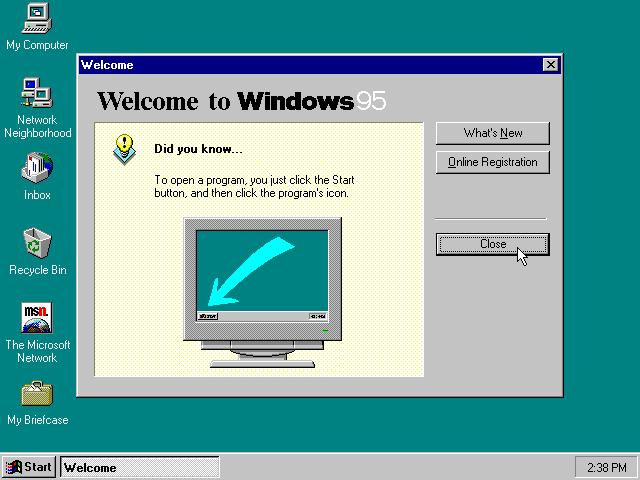 On August 24, 1995, Windows 95 was released to the public. It was the beginning of a revolution that has helped shaped the technology world for the next two decades. There was even a one hour instructional video with Matthew Perry and Jennifer Aniston. You know them better as Chandler and Rachel from Friends. Then the Empire State Building and Toronto’s CN Tower were lit up in Microsoft’s colours. Lastly the Rolling Stones were paid a rumoured $8m for allowing “Start Me Up” to provide the soundtrack to its television adverts. We now lived in a different world then we had just a few hours before. 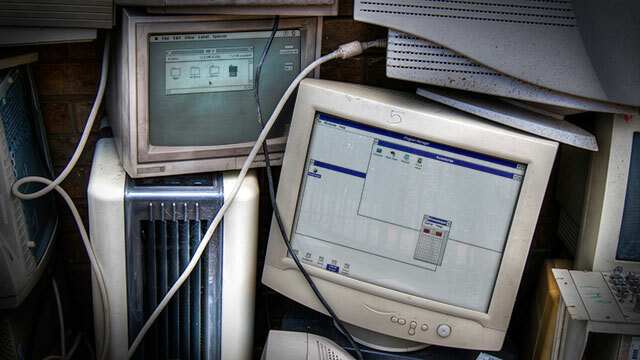 Computers changed what could be done, Windows 95 changed who could do it. Together they changed the world overnight. It came, it was upgraded, it went. We all know by the time Windows 95 was finally ushered off the market in 2001. It had undoubtedly become a fixture on computer desktops around the world.